Alexandra Daddario and Tyler Hoechlin hold hands while filming a scene for their upcoming movie Can You Keep a Secret? 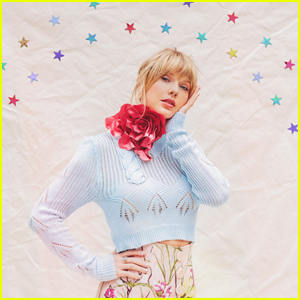 on Wednesday (October 10) in New York City. 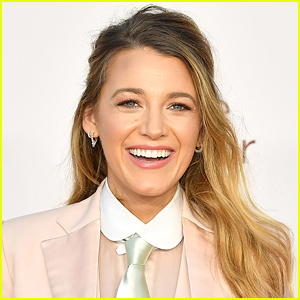 The 32-year-old actress was seen taking a bite out of an apple while walking through a park in the Tribeca neighborhood with Tyler, 31. Alexandra Daddario Glams Up for Genny Show in Milan! Alexandra Daddario & Taissa Farmiga Screen Their New Movie at LA Film Festival! 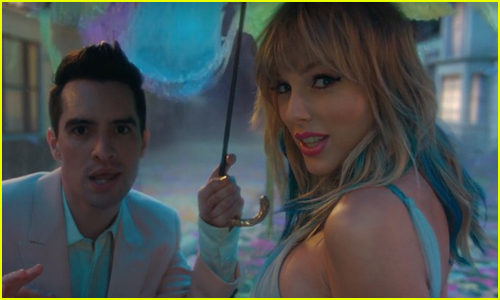 Alexandra Daddario Spotted Kissing MSNBC Host Ari Melber! 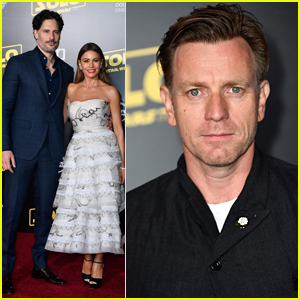 Sofia Vergara & Joe Manganiello Join Ewan McGregor at 'Solo' Premiere! 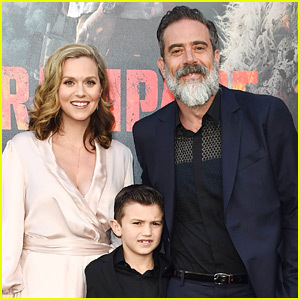 Jeffrey Dean Morgan & Hilarie Burton Make Rare Appearance with Son Gus at 'Rampage' Premiere! Alexandra Daddario's Wednesday Was Filled with 'Baywatch' Reunions! Zac Efron & Alexandra Daddario Hang Out With Their Dogs in LA! 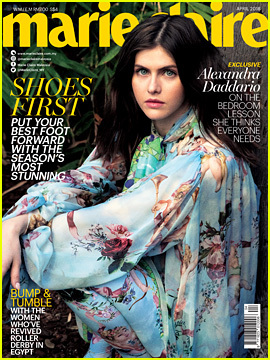 Alexandra Daddario Says Lady Gaga Has Her Dream Life!